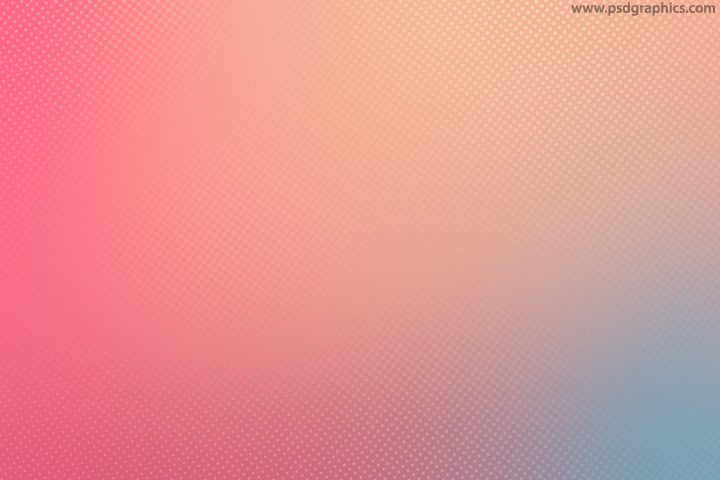 Feminine halftone pattern, pink color background with a dotted decoration. To change the colors get the vector format. 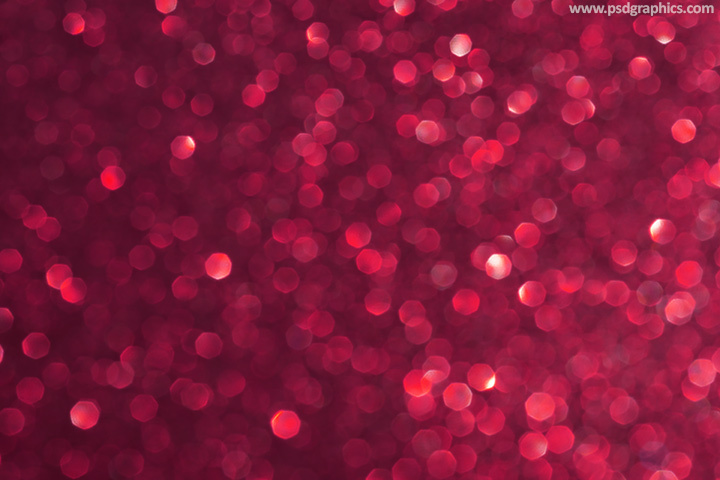 Pink bokeh decoration, abstract design made of a tiny particles out of focus over a dark pink background. 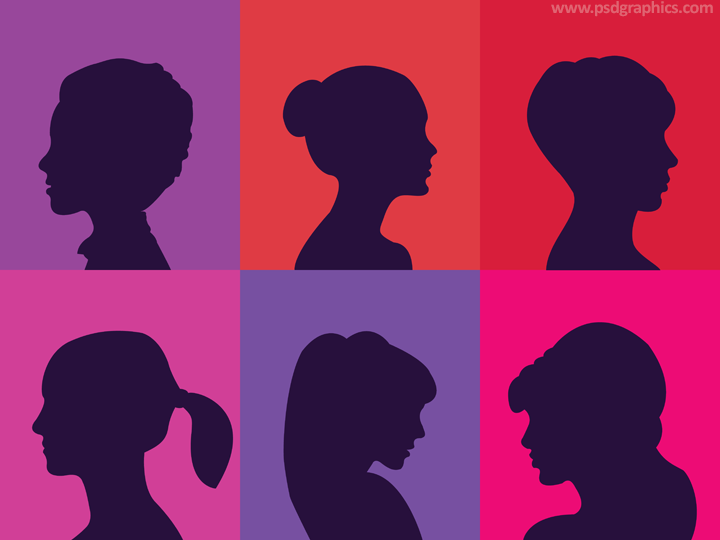 Women heads profiles vector, six different female silhouettes over a pink and purple squares background, download editable AI file and PNG. 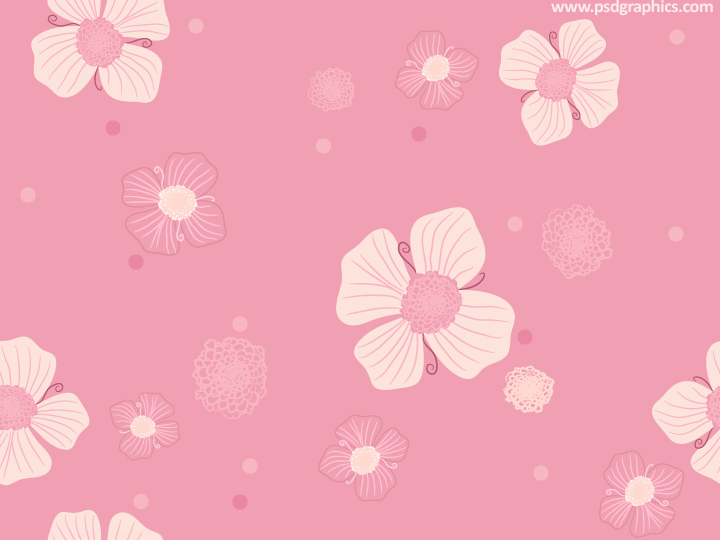 Pink flowers pattern available in multiple formats and variations, get it in vector AI format for editing, hi-res background or a small seamless graphic. 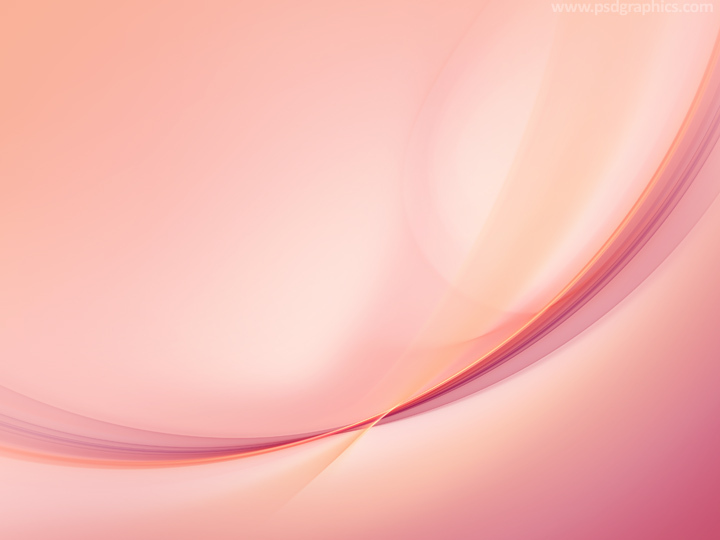 Elegant feminine background, a simple design for print and web use, abstract rose and pink colors lines and gradients.